Squash Vs Racquetball: What’s the Difference? The easiest way to identify a sport often lies in the equipment and in the terrain. But what happens when more than one sport share several elements in common? People tend to get confused regarding which is which. Squash and racquetball have often been confused and conflated amongst each other. They have similar equipment in the form of rackets, similar looking court dimensions, both are played indoors, and are both sometimes compared to tennis. It is unquestionable that both appear quite similar, but to the trained fan or participant of the sport, the differences are numerous and important. Here are the essentials on learning the similarities and differences between the two. Many people wonder which of the sports originated first, and the simple answer to that is squash. 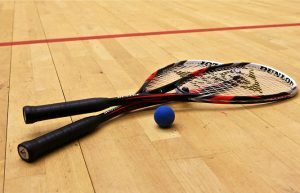 Squash first came about in England during the early 1860s, where as racquetball was introduced to the world in the year 1949. Similar to tennis, squash and racquetball games work by defeating your opponent by a surplus of two points or rounds. In squash, a game ends when one player reaches 11 points and is in the lead by at least two points. In racquetball the winning player must reach a minimum of 15 points instead and may win a round by only one point, but must win at least two rounds in other to win the match. One of the most important differences between squash and racquetball is that one can only acquire a point in racquetball on their serving turn, whereas squash is more like tennis in that a point can be gotten on the opponent’s serving turn or their own. The most simple way to differentiate the courts between the two games is to size up the dimensions in measured feet. 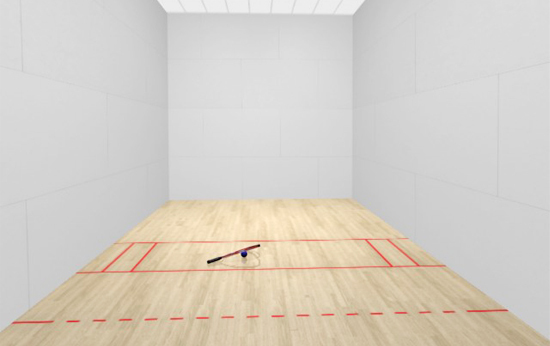 For squash, courts measure 32’x21’x15′ in feet, whereas racquetball courts are moderately bigger at 40’x20’x20′ in feet. The balls themselves are different too. The squash ball is noticeably smaller and only measures in at four centimeters in diameter. The racquetball measures at 5.7 centimeters in diameter. While the size may give some people certain impressions, it is generally the case that the ball used in racquetball is the faster and more ferocious of the two. It is made up of a more elastic rubbery substance, and as a result is capable of more intense bouncing and maximum speeds. 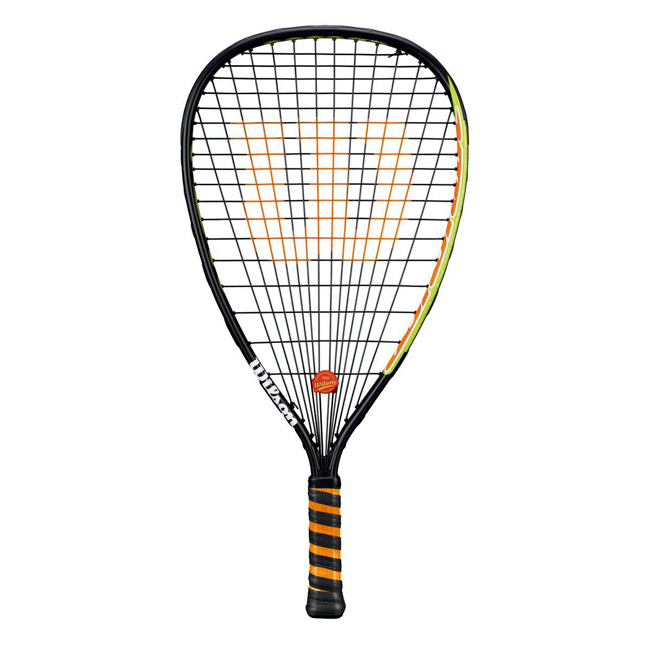 The squash ball is a bit denser and heavier, and consequently does not bounce around as much. Racquetball has less restrictions than squash regarding where the ball is allowed to reach. There are two red lines, one on each side of the court which designates the accepted serving area. 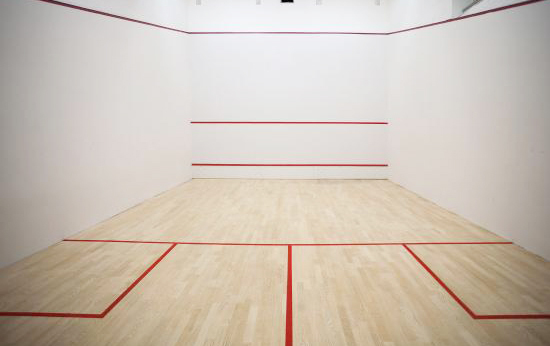 Other than that, the racquetball is allowed to touch and bounce off of any area on the walls. Squash has designated OOB or out of bounds areas that lie behind each of the serving players, more similarly to a game of tennis. Another element that distinguishes it from racquetball is that even the roof of the court is considered off limits. The server in squash is only granted one chance to make a serve per turn. In other words, there are no do-overs or mulligans. Whereas in racquetball the server is allowed a second serve if the first one is a miss or considered unsatisfactory, much like in tennis. Despite having the larger ball, racquetball ends up having the smaller racket. 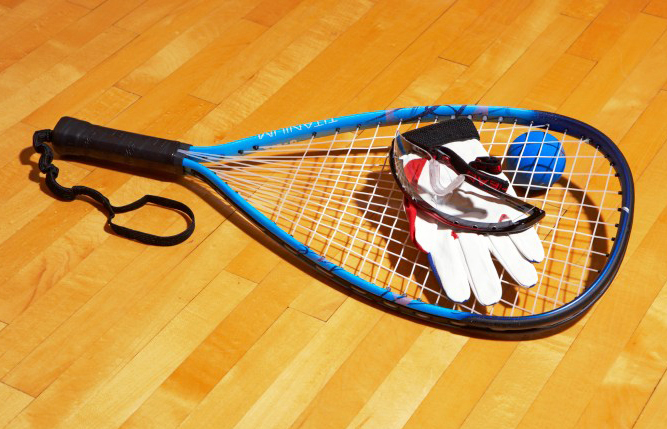 Racquetball rackets are allowed to reach a maximum of 22 inches in length, and look much more like a tennis racket. 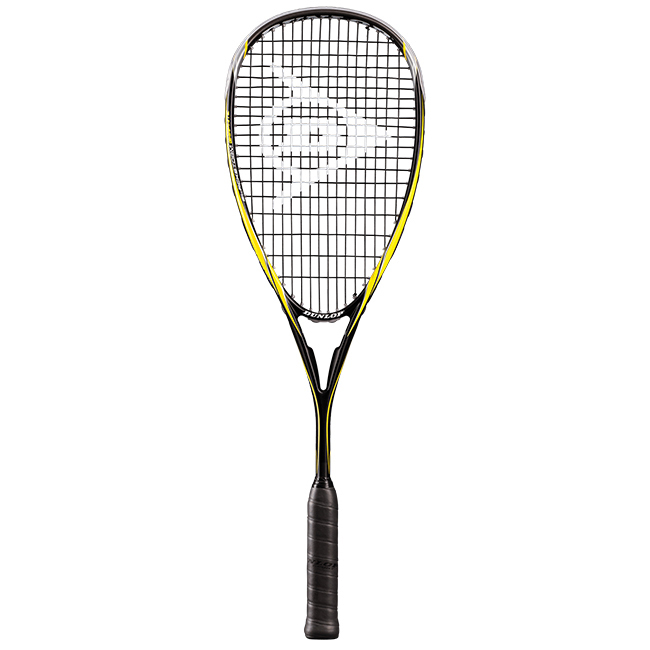 Squash rackets can reach up to a size of 27 inches long, and resemble a badminton racket more than a tennis racket. 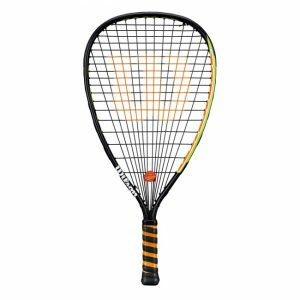 To clarify, racquetball and tennis rackets have a shorter handle that splits of in the middle in two directions to touch opposite ends of the main circular mesh piece. 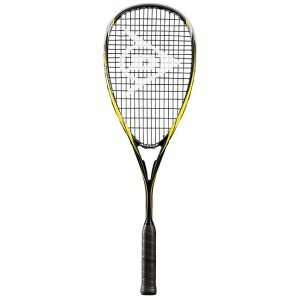 Badminton and squash rackets have a longer handle that does not split off into multiple parts or directions and merely touches the center of the mesh piece. Additionally it is noteworthy that squash, like tennis, typically has no protective equipment for its players, while racquetball generally has the rule that players must sport gloves and eye-guards, though this is more often seen in officially recognized or sanctioned tournaments and not necessarily in casual settings seen at gyms or private courtyards. This is where the differences start to become a little less objective. It is generally considered that racquetball is the more physically taxing and exerting exercise of an activity, but squash is the more popular sport. Due to the much higher amount of players, it could be easily argued that squash has the higher competitive peak since there are many more professional players to deal with, if one were to choose to reach a professionally competitive skill level. To put it simply, racquetball is generally the harder and more physically demanding sport at amateur and intermediate levels but squash would be the more difficult sport to master due to the higher amount of professional players active. If you’ve been considering getting into one of these sports, let this guide help you understand the basics and the intricacies of each. If possible, why not try both?